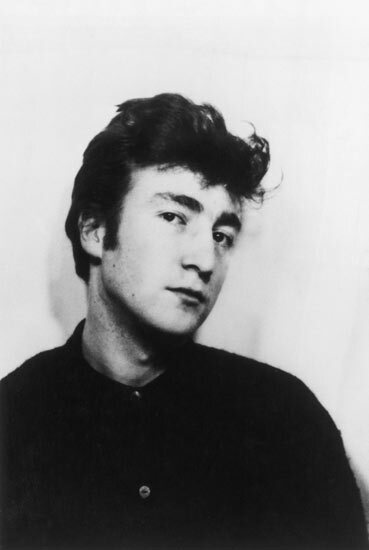 I can’t believe John Lennon would have turned 70 tomorrow. Fans gather all throughout the year near his former home, the Dakota, at Strawberry Fields in Central Park, but I would guess there will be many more there tomorrow. I’m happy to report that it will be a beautiful day for a celebration of him, or simply for a stroll in the park; the forecast is sunshine, with a high/low of 70/49. Sounds perfect! What do you have planned? Do you have Monday off?